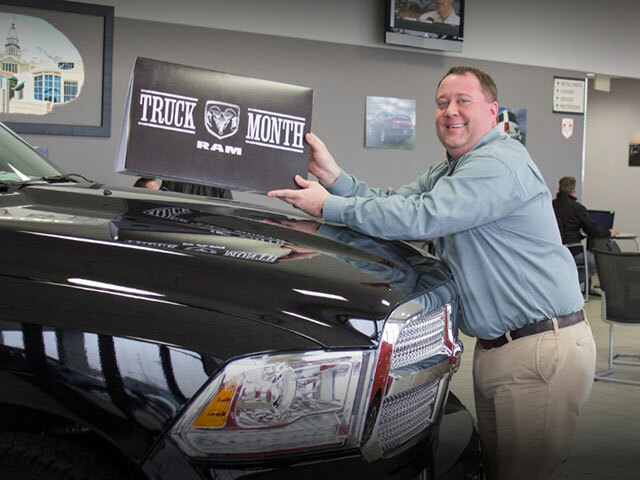 What is the Mopar Service Department all about? 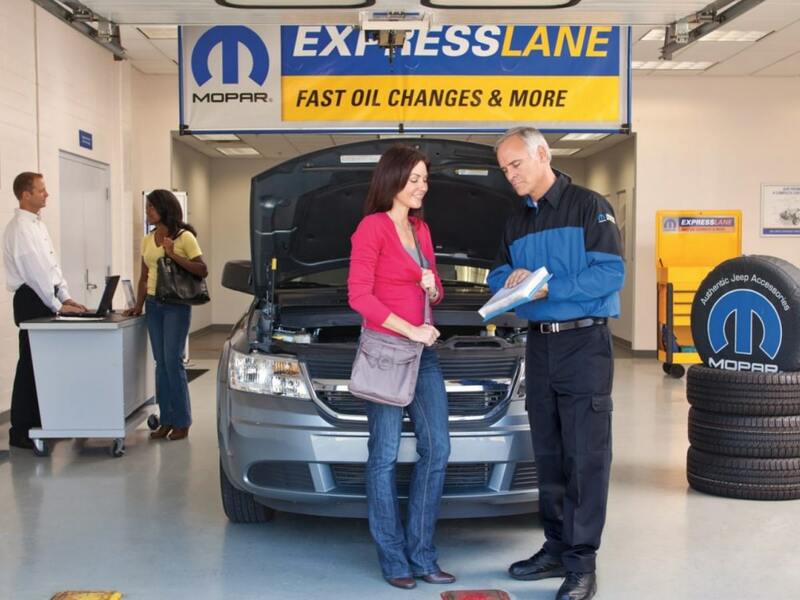 The Mopar Service Department provides premium parts and services to all of the vehicles scheduled for service. 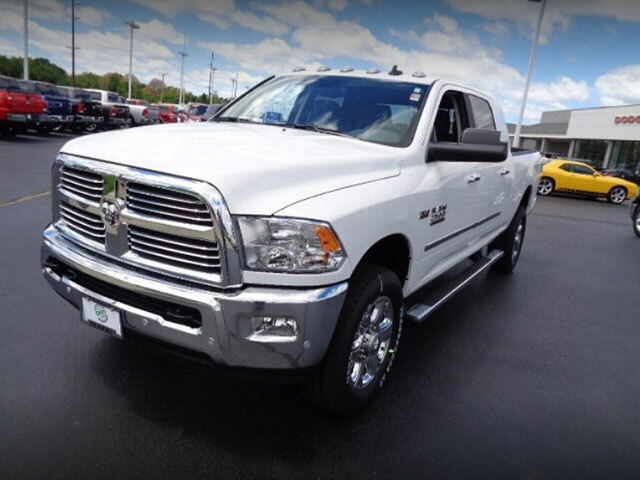 Specializing in Chrysler, Dodge, Ram, Jeep, and Fiat, Mopar keeps parts for these vehicles available for their owners. It is important that car makes are serviced by the departments that specialize in their vehicle for maximum performance and vehicle longevity. A Mopar Service Department has the ability to digitally manage your vehicle through the dashboard, uploading any history and maintenance. These features are among the digital features used by Mopar as they provide quality service for the car owners who frequent their service department. If you own one either a Chrysler, Dodge, Ram, Jeep, or Fiat, then you should have your vehicle serviced at a Mopar Service Department near you. Not all service stations have access to the best parts for your vehicle. For Mopar, we specialize specifically in these vehicles and have certified technicians that have the same specialization. When you leave your vehicle with us, you have a guarantee that the technicians completing everything from an Conventional Oil Change and Tire Rotation Service to replacing parts will be doing so with experience and the parts leaving your car to be replaced with those of equal value. For example, if you need your Mopar battery replaced, you can expect a brand new Mopar battery in its place, and not an off-brand, under the quality product. 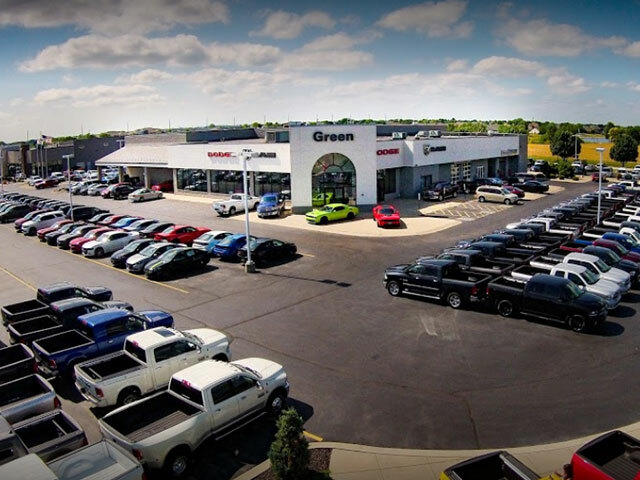 The Mopar Service department at Green Dodge proudly serves car owners in and around the Springfield IL community. Our service department is equipped with certified technicians and a Genuine OEM Mopar Parts Boutique that has a variety of parts on hand. Our department is also open six days a week, with specials for those early bird car owners who come in during the early hours. Holding these hours and housing these parts in-house allow our department to service your car quickly and efficiently. We also offer lifetime protection on your powertrain when you commit to service with our Mopar Service Department. If you choose to wait while we service your vehicle, our service area is pet-friendly and also equipped with complimentary snacks and a television for your convenience. 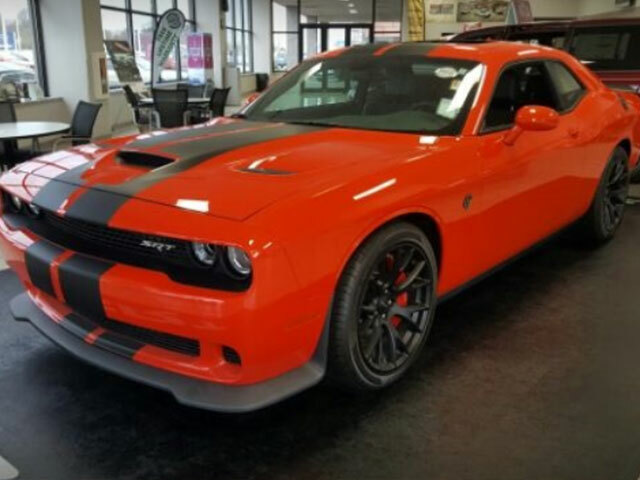 If you need to drop your car off before you head to work, we will provide you with one of our service rentals that are also equipped with quality Mopar parts. If you would like to Schedule your Chrysler, Dodge, Ram, Jeep, or Fiat for quality Mopar Service, Contact Us Here for the next available service time.